i Click 'view all' to instantly compare this ok deal with offers on other top novelty mugs. Zak Designs SWRD-8518 Star Wars Coffee Mug, 16oz Ep4 R2D is currently selling at $13.98, which is its normal price. It has a lowest price of $13.98 and is selling within its usual range. Price volatility is 0.15% (meaning it does not change often), so you might have to wait a while for the price to drop. Until then this is a recommended 'ok deal'. The current deal is also the best price on this item over the last month. 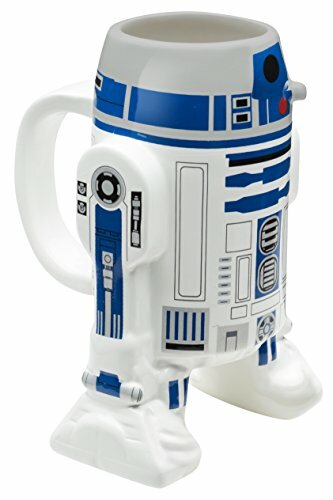 Compare the current price, savings (in dollars & percent) and Buy Ratings for the top Novelty Mugs that are closely related to Zak Designs SWRD-8518 Star Wars Coffee Mug, 16oz Ep4 R2D. Here is how Zak Designs SWRD-8518 Star Wars Coffee Mug, 16oz Ep4 R2D compares with other leading Novelty Mugs. Enjoy your morning cup of coffee or tea with one of your favorite Star Wars characters. The collectible sculpted mug in the shape of R2D2 makes a great gift for any Star Wars fan in your life, including yourself! 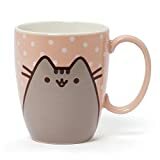 Enjoy a hot beverage, display with your entire Star Wars collection or use to hold pens, art supplies or modeling tools. 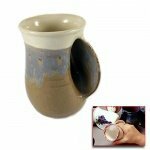 Accurate and intricate detailing in the mug is accentuated by the hand painting, making this mug a keepsake to treasure. Each one has a comfortable handle and is made of durable, BPA-free ceramic. To extend the life of the mugs, handwashing is recommended. Brought to you by Zak! Designs. FeaturesCommitted to safety - 100% BPA Free.It's a great gift, collectible, and keepsake, with an enduring design that will appeal to anyone.Other sculpted coffee mugs are also available from Zak Designs.Handwashing is recommended to preserve the finish. Do not microwave.